During the summers at our Russian dacha, meals were always accompanied by small, curiously shaped cucumbers that we picked from the garden that very day. Sometimes they were so perfectly sweet, that we would simply cut them in half and sprinkle with a bit of salt. Other times, we would toss a basic cucumber and tomato salad. Either way, this vegetable served as a cooling, hydrating, and nutritional companion to any summer meal. 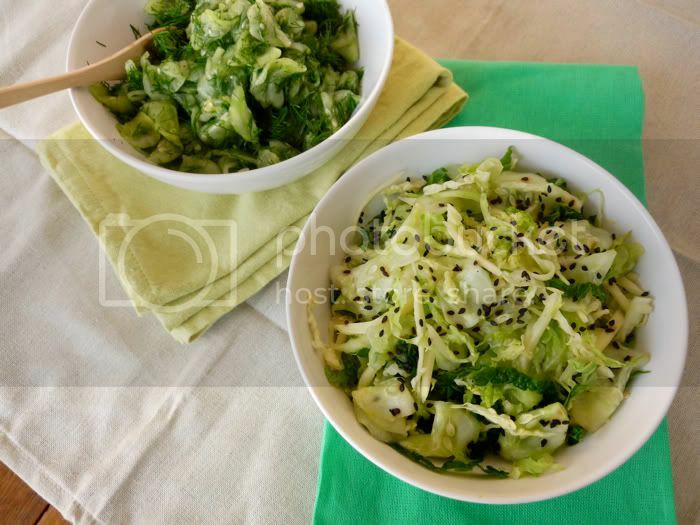 Cucumbers are at their best from May to July, and while we are at the peak of their season, here are two undemanding cucumber salads. One is a deserved favourite, and the other – a new addition. They are simple in preparation, and work well as side dishes or as snacks, on top of crackers. I’ve always liked to pair cucumbers with dill, but came across the idea of combining them with apple cider vinegar in Carol Alt’s book. 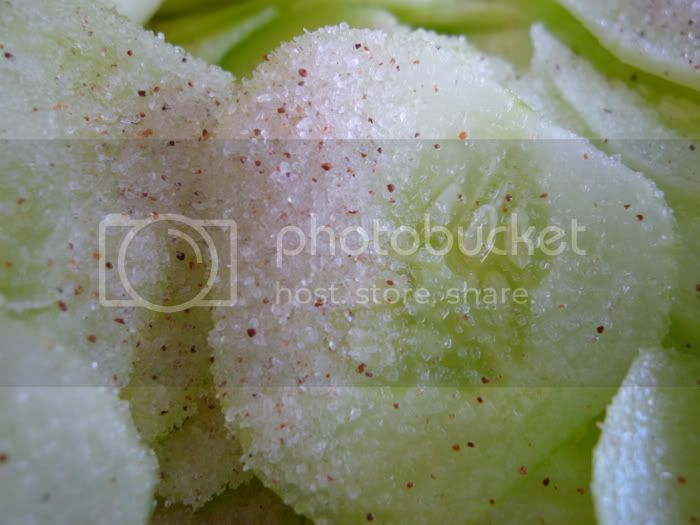 Gently mix the cucumbers with salt in a large bowl, cover with a plate and put a jar full of water on top. Leave to press for 2 hours, or more. Drain the pressed liquid, then squeeze more by hand to discard most of the juice. Mix the cucumbers with the rest of ingredients and enjoy. 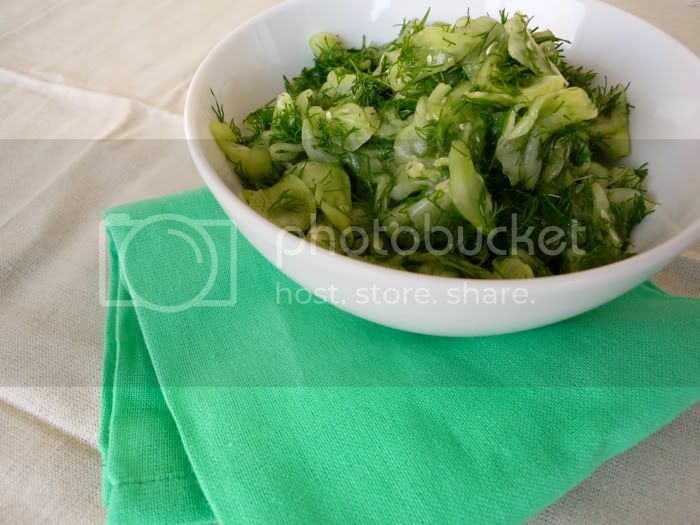 Mix all the ingredients in a bowl and repeat the same pressing method, as in the Cucumber and Dill Salad. 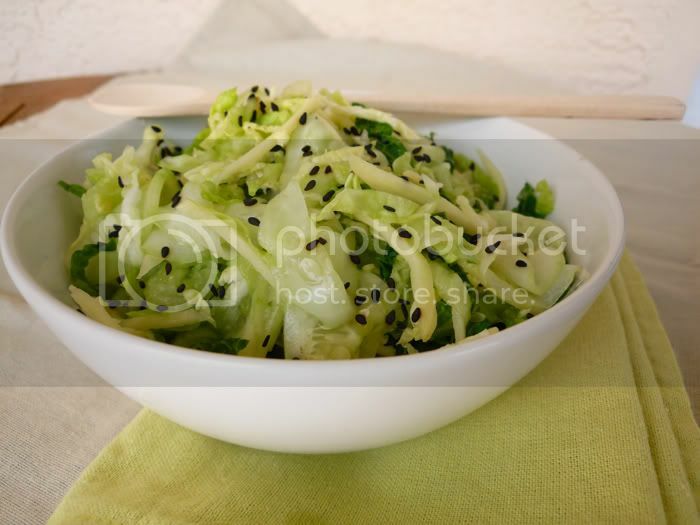 Garnish with sesame seeds, drizzle with sesame oil. I love cucumber dill salad. Great idea, I want to make it soon. 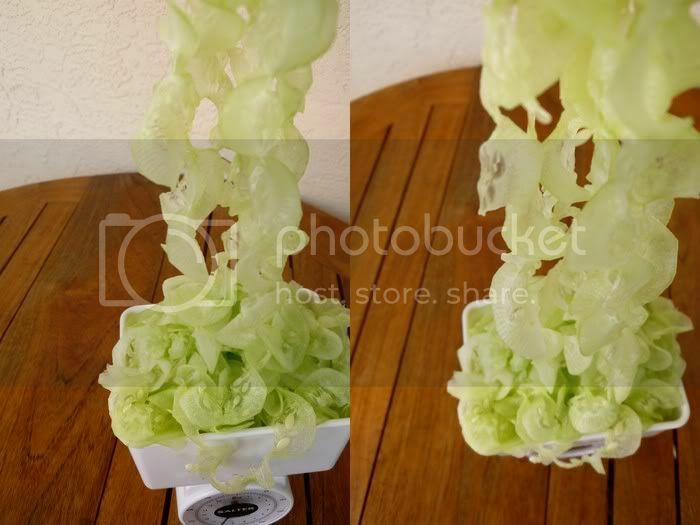 Looks like a wonderfully cool dish on a hot summer day. How do the cucs stateside compare to those you ate in Russia? I can smell the freshness of the cucumber!!!!! I love it!!! I love cucumber and dill! thanks for the reminder. Dining Dan: Thanks! The cucumbers that came from our garden straight onto the plate definitely cannot begin to compare with any supermarket ones. But the farmer’s market cucs come close. 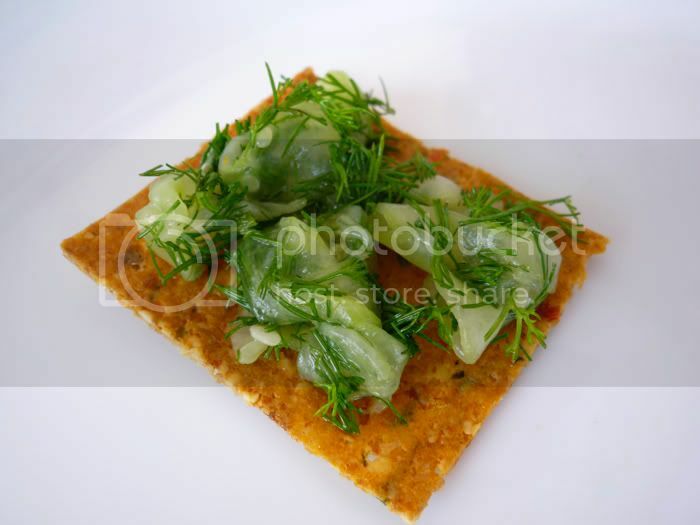 The cucumber and dill salad looks so fresh and tasty! The perfect thing for a summer day. I found this on myList and made it last night … WOW! Thanks for sharing this!